Welcome home to Kensington Gates! These stylish townhomes are located in Doraville, just minutes to Chamblee, Brookhaven and Buckhead. Quietly tucked off of Buford Highway, this gated community offers a swimming pool, convenience and quality. 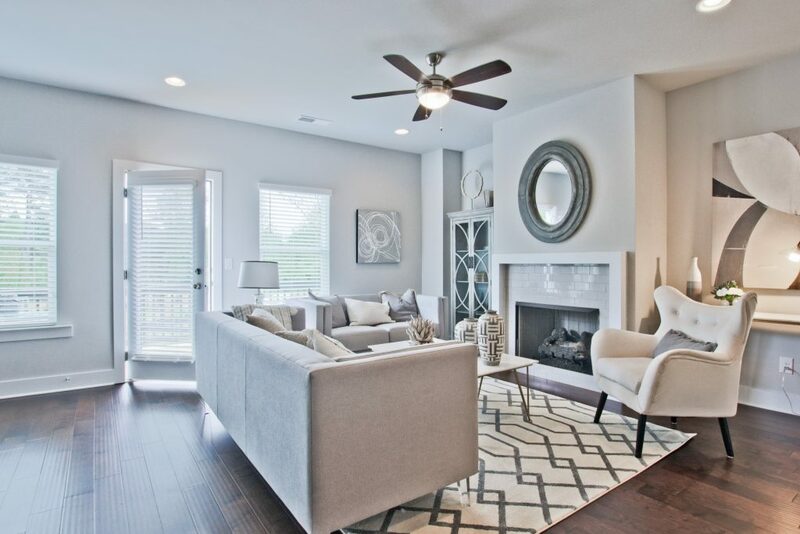 These generously sized homes offer open and spacious floorplans. 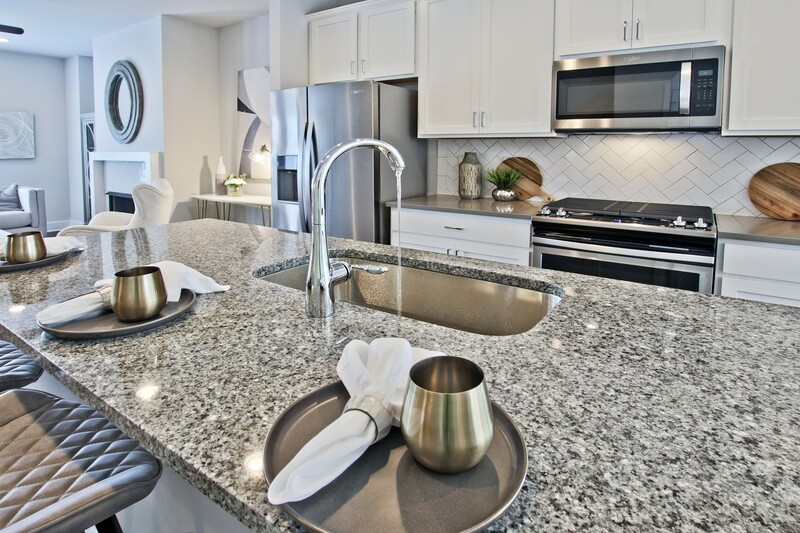 The modern kitchen is fully loaded with granite countertops and stainless steel appliances. Your luxurious owner’s suite greets you in the morning and is your sanctuary retreat at the end of the day. Also included is a two car garage.